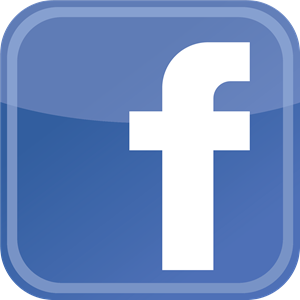 Marengo, IL – July 17, 2018 – Platinum Farm is a place for riders of all levels to cultivate their love of horses through learning, riding, and competing. Trainer Sirena Richter Liggett has a program that offers something for everyone with her diverse program that makes Platinum Farm both popular and successful. 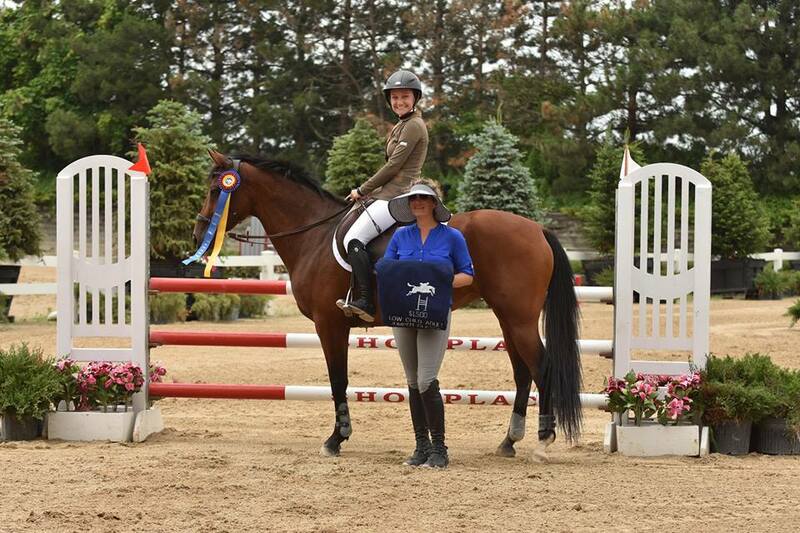 Liggett understands that not everyone can realistically go to incredible and expensive shows and she knows it is important to offer something for those who may not be able to commit all the time and money but still want to fulfill their dreams of riding horses. With that mindset, it allows her to welcome more people of various riding backgrounds into the Platinum Farm family. For Platinum Farm’s diverse program, summer will be filled with many fun and exciting weeks of not only shows but also very popular summer camps. “Our first week in July that starts on the 9th, is actually sold out,” said Liggett. 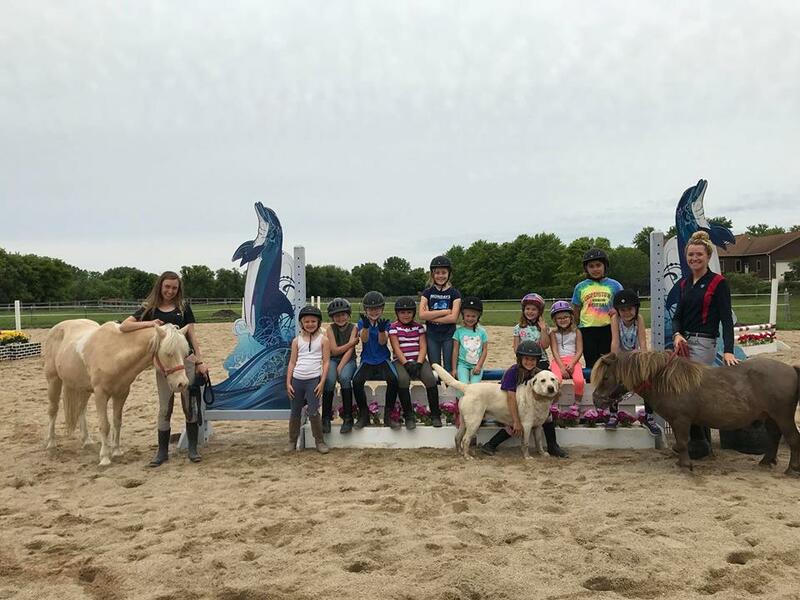 Their summer camp program offers a lot for young riders during their 4-hour days, including learning about grooming, tacking, an educational activity, and a craft activity. The camp also incorporates a 1-hour riding session into each day. Summer campers having fun while learning about horses. When they are not putting on their summer camps, Liggett and Platinum Farm will be showing nonstop. “We are going to head to Balmoral Park of the Zone 5 & 6 USHJA Children's and Adult Hunter Championships with Brianna Fusz and Dream Boy. Then we show in New York for Week 5 of HITS on the Hudson for Junior Hunter Finals with Lauren George. Back home we will show at Week 2 of Equifest in Elgin, Illinois, and then right to Pony Finalsin Lexington, Kentucky, so our summer is filled with great shows,” said Liggett. Platinum Farm is also making plans to attend Balmoral Park in Crete, Illinois for the A Show Finals and the Minnesota State Fair this year at the end of the summer. The show team has earned numerous blue ribbons already this season, most recently at Ledges Sporting Horses in Roscoe, Illinois. This fall, Platinum Farm will welcome young students to participate in their renowned IEA program for grades 6 – 12. 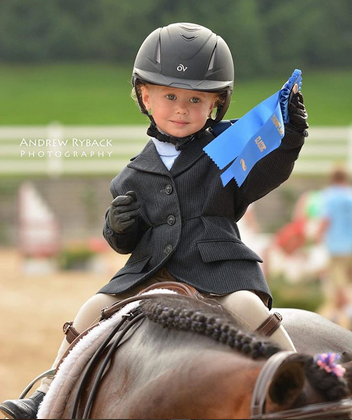 Adding the IEA program to their roster really creates a great atmosphere for young riders and it adds another dimension of success to their whole program. “We are just filling those spots right now and getting organized for the IEA season. All of our riders are excited to start showing, and we hope to be able to put on a show at Cliffwood Farm in Racine this year,” said Liggett. Platinum Farm’s diversity allows their program to remain successful and competitive. Liggett and the whole Platinum Farm team are excited to experience all the great things summer has to offer. To find out more about Platinum Farm’s camps, show teams and riding opportunities, visit their website at www.platinumfarminc.com. Located on 47 picturesque acres in Marengo, Illinois, the farm is one of the mid-west’s top equestrian facilities. Platinum Farm offers a premium facility with 21 stalls, in a safe, friendly and professional environment. Specializing in hunters, jumpers, and equitation, Platinum Farm works with riders of all levels and offers an outstanding beginner program with the focus on developing horsemanship and a solid foundation of basics. Contact them to discuss the many programs offered.